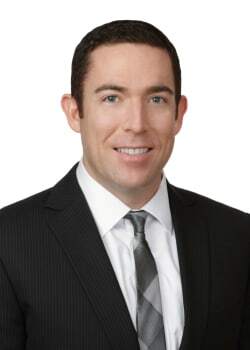 William Lavery is a partner in the antitrust and competition practice of Baker Botts’ Washington, DC office. Mr Lavery has handled a number of antitrust and other complex commercial litigation matters, criminal antitrust investigations and mergers. Mr Lavery has represented clients in a wide range of industries including computer hardware, foundry, energy, transportation and agriculture, in cases involving alleged claims of price-fixing, monopolisation, Robinson-Patman violations, sham litigation and other business torts.